Are your gums hurting? Do you often deal with bleeding, swelling, or inflammation? If your gums are starting to get sensitive, this could be a sign that it’s time to visit your periodontist. 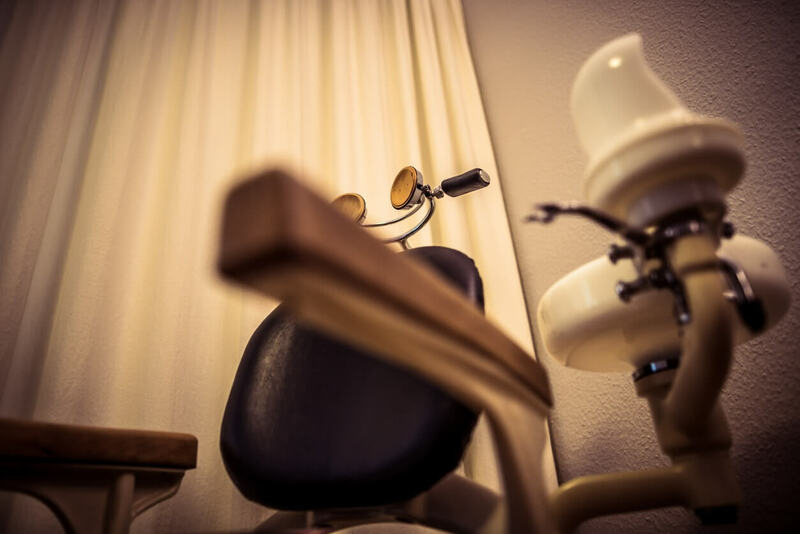 At the office of Dr. Kao, we care about the all-around health and well-being of your mouth. There are many symptoms and causes that can lead to periodontitis. For example, lack of brushing and flossing are the main culprits. Other factors, such as genetics or physical trauma, can also play a part. To allow you to assess whether it’s time for you to see a periodontist, check out some of our quick tips below. As a result, this guide will help you understand the beginning stages of the disease. In a word, you can recognize the symptoms right away. When your teeth are in disrepair, you will start to have struggles in your everyday life. From chewing problems to issues of decay and disease, the state of your mouth is something that should not be ignored. At the office of Dr. Kao, we care about the health of your teeth as it can affect the rest of your physical health. Dental implants in downtown Los Angeles may be a viable solution for your failing teeth. This procedure has the highest success rate of any dental procedure, and it can also restore full functionality and health to your mouth. If you’re ready to discover what it’s like to eat, chew, and smile in peace, while having your confidence restored, read on to find out if you are a likely candidate for dental implants. At some point in our lives, we unfortunately may come across a time when we need some periodontal work. Periodontology is the study of dentistry that deals with the inner structures of teeth. This study includes looking at the diseases that may affect this area and cause disruption within the structure. 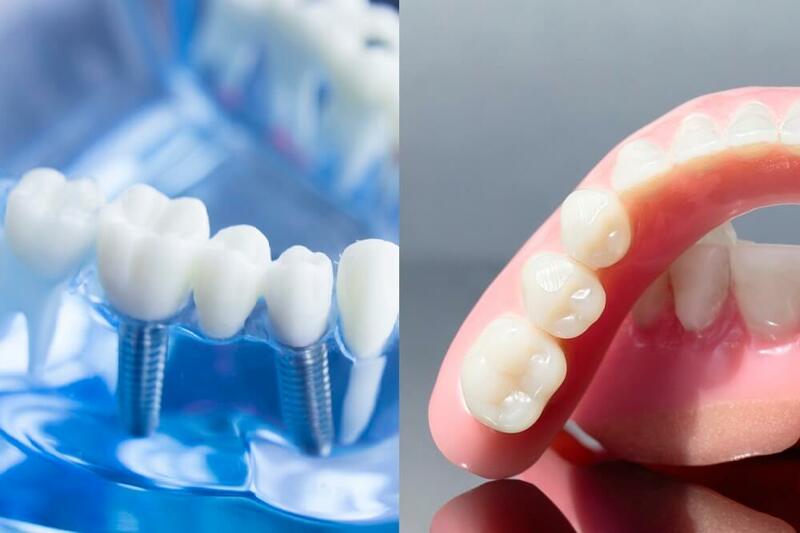 If disease and disruption is the case, and it hasn’t been treated for some time, it’s possible that dental implants or dentures may be required. But, which do you choose? For years there has been much controversy over which dental treatment is better. In either case, visiting a periodontist in Los Angeles will help to determine the state of your teeth’s structure and which option is best for you. Below, we dive into the pros and cons of both. For more information from your periodontal dentist in Los Angeles, get in touch with Dr. Kao today! On February 21st, 1828, the first dental school was opened in Bainbridge, Ohio. Started by Dr. John M. Harris, the school put dentistry on the map as a top health profession. Today, the school remains open as a museum of dentistry history. Beyond Bainbridge, a second school, and the first official dentistry college, was opened in 1840 in Baltimore – the Baltimore College of Dental Surgery, and a third in Philadelphia in 1852 — the Philadelphia College of Dental Surgery. These schools aided in dentistry being seen as a serious career choice. It also aided in providing the effective and attentive education that one needed going into the profession. Not only was dentistry separating itself as an important sector of the medical field, it was claiming its needs as a highly regarded and unique profession. Within the dentistry field grew specialized positions meant to target certain aspects of dentistry that required further education. While general dentists handle most common dental needs, these certain specialized professions are able to focus on a minute detail or issue with the oral cavity and provide the most effective treatment. Endoodontics and periodontics are the two most common. The difference between a dentist and an endodontist is that a dentist provides all general dentist care — preventive care, and dental hygiene, while an endodontist specializes in treatment of the dental pulp. A general dentist will focus on cleaning the patients’ teeth by general hygiene treatment of teeth and gums, fill cavities, and determine whether or not a patient needs more specialized work, like a root canal. That’s where an endodontist comes in. An endodontist takes care of more serious matter regarding the nerves and inner workings of a tooth. While endodontists have the same education and are able to perform everything a general dentist would, they are required to complete an additional two years of education in order to be certified as a specialist. A periodontal dentist, or a periodontist, is a dentist that specializes in the treatment of gum disease. 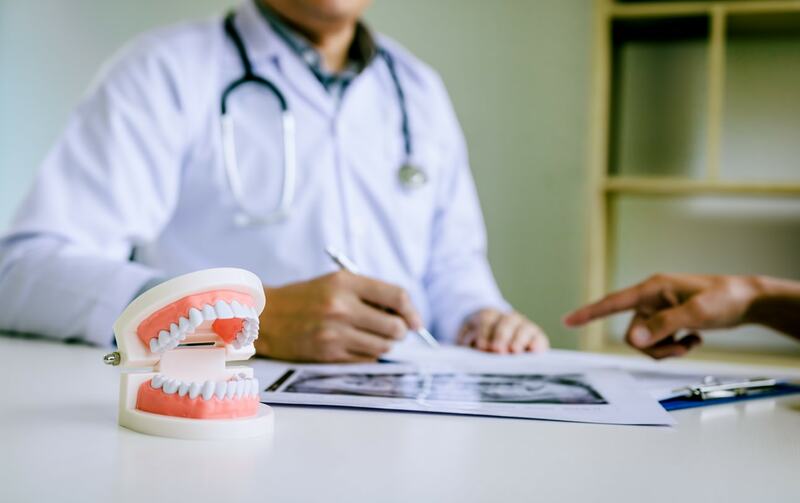 A periodontal dentist in Los Angeles will also look at the structure of teeth and their surrounding conditions (as mentioned, namely gum disease) and can determine whether or not an implant is necessary within your oral cavity. Periodontists are highly adept at determining and treating oral inflammation as well, such as gingivitis. Another gum infection that periodontists treat is periodontitis. 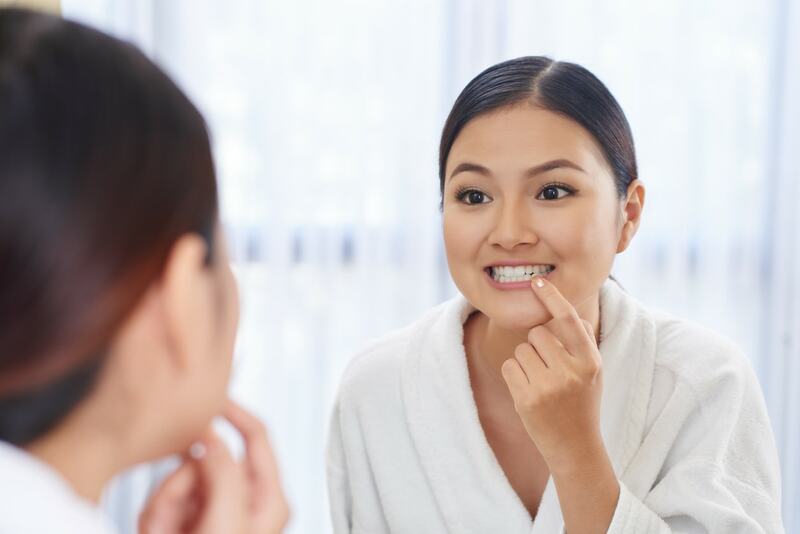 Similar to gingivitis, there may be signs of inflammation such as redness and swelling, but this gum disease can also go so far as to cause tooth loss or increase heart attack. When gingivitis goes untreated, it may lead to periodontitis and cause damage to the soft tissue and any supportive bone that your teeth need to thrive.